ABOUT KEITH VASQUEZ: American Indian born and raised on the San Pasqual Indian Reservation in Southern California near Valley View Casino Hotel. The 35-year-old social media correspondent is an enrolled Kumeyaay-Ipai tribal member who's also the father of five beautiful children (three boys and two girls). 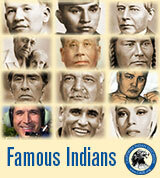 My passion is pursuing what I love and giving American Indians a voice nationally through professional Sports Media. 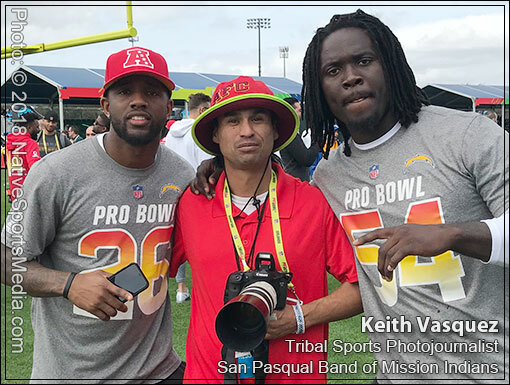 WORKING THE DREAM JOB: Keith Vasquez, American Indian sports reporter, poses for a photograph with LA Chargers Casey Hayward (left) and Melvin Ingram (right) at the NFL 2018 Pro Bowl in Camping World Stadium, Orlando, Florida. FOR MORE THAN 10 YEARS: Mr. Vasquez has coached and mentored San Pasqual inter-tribal sports teams in reservation-based athletic programs. 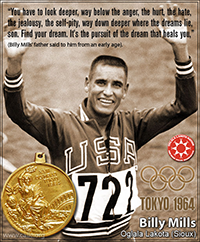 He is currently partnered with NFL Flag San Diego to recruit young athletes from their Indian reservations and urban housing to compete in organized sports activities, competitive leagues and tournaments. 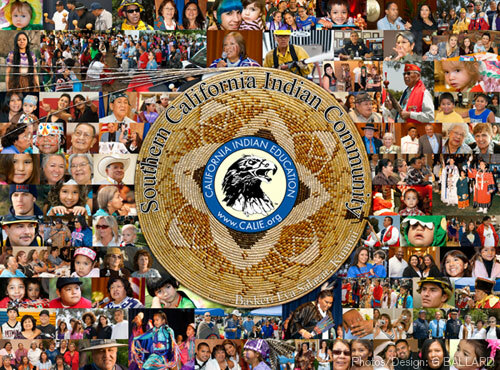 SOCAL TRIBAL SPORTS NETWORK: Keith has officially covered the Sports Media beat in Indian Country since 2015 and uses social media extensively to promote his journalism articles, sports photography, videography and informative FM radio sports-news broadcasts from the reservation's radio station. 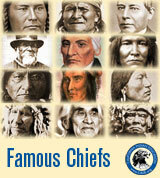 His office is located on the San Pasqual Indian Reservation in north County of San Diego. 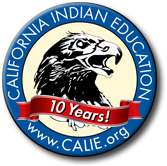 Keith recently joined the California Indian Education website team as Sports Editor to work alongside its publisher, Ernie Salgado (a Soboba tribal elder), as a tribal member photographer, journalist and sporting events promoter. MISSION: As a working professional Native American sports photojournalist, Keith Vasquez provides American Indians a tribal voice in amateur, school, collegiate, and professional Sports Media, while also providing Indian youth access to organized sports leagues and athletic programs both on and off their SOCAL Indian reservations. FUTURE GOAL: To obtain official press credentials to cover and report first-person on professional NFL, NBA, MLB, NHL and MMA sporting events to give an indigenous perspective to the news. PLEASE CONTACT KEITH VASQUEZ OFF THE EMAIL FORM BELOW. Keith Vasquez will be airing your Local Tribal Sports Updates live on Rez Radio 91.3 on Tuesdays & Fridays at 12 noon. Just "Click to: Listen Now" on the Pala Rez Radio link to stream Keith's broadcast live or tune into 91.3 on your FM radio. 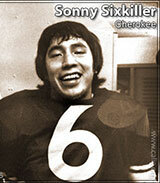 WE WANT YOUR SPORTS NEWS & STORY IDEAS FOR OUR AMERICAN INDIAN TRIBAL NEWSPAPER! 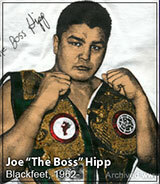 Professional heavyweight mixed martial arts extreme cage fighter. Fighting style: Freestyle-Striker (a variety of Jujutsu, Muay Thai, Kickboxing, Wrestling, Boxing, Grappling techniques). Fighter hero: Mike Tyson. 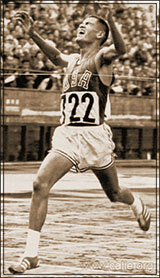 Joe shattered OSU Beavers' college basketball records with over 1,000 points scored, 700 rebounds, and 300 assists! 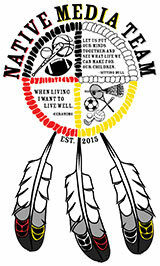 NATIVESPORTSMEDIA.COM is owned by Kieth Vasquez, and hosted on CALIFORNIA INDIAN EDUCATION website as an add-on domain. 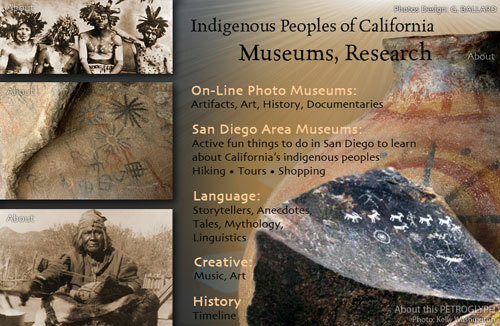 If you would like more information about participating in our Tribal Bloggers Program, please contact ERNIE SALGADO. REGISTER NOW! DEADLINE July 1, 2018. 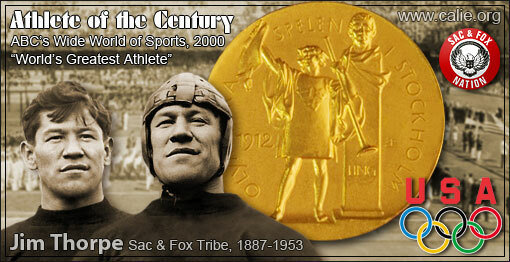 "The Greatest Athlete of All Time"... Named "Athlete of the Century" by ABC's Wide World of Sports in 2000. 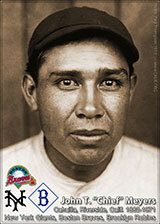 Pedro "Pete" Calac (1892-1960) arrived at the famous Carlisle Indian Industrial School in November of 1908. 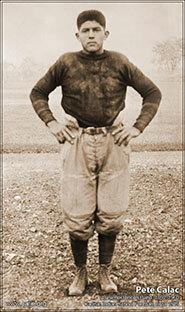 Pete was 15 years old at the time, and played football for the Indian school. 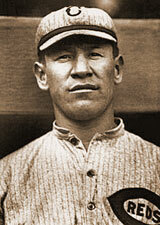 Mr. Calac played alongside such American Indian legends as Jim Thorpe. 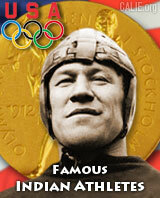 Both stand-out athletes were Carlisle and Canton Bulldogs football players. 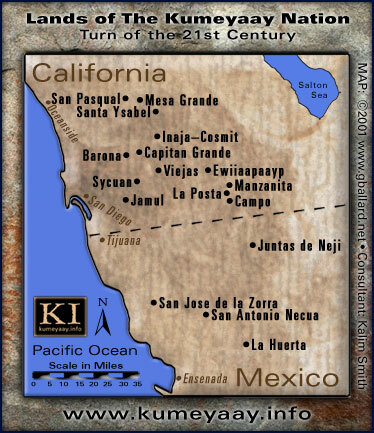 Kumeyaay-Ipai-Tipai-Diegueño TIMELINE & HISTORY essay. 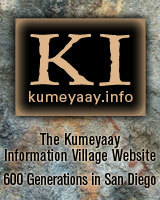 KUMEYAAY GUIDE to the Kumeyaay lands in Southern California and Baja Norte, Mexico. 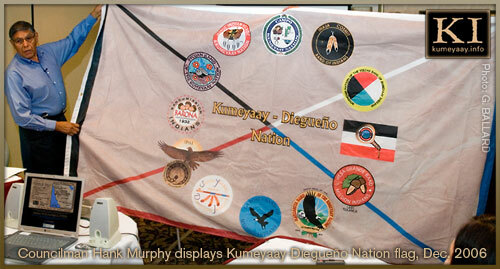 CALIFORNIA INDIAN SOVEREIGNTY — the San Pasqual Band of Diegueño Mission Indians of California is one of twelve federally-recognized Kumeyaay-Diegueño Indian bands in Southern California that comprise the Kumeyaay Tribe of the United States. 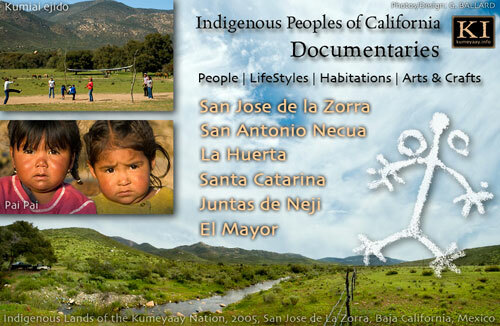 In addition to the Kumeyaay reservations in San Diego County, there are four recognized Indio Kumiai "ejidos" (indigenous communities) in northern Baja California, Mexico. 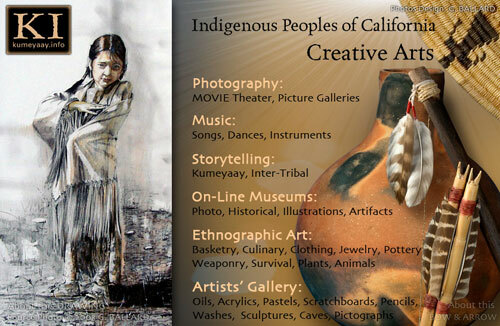 CALIE CREATIVE MEDIA — Collection of professional creative multimedia photojournalism Web blogs promoting NATIVE PRIDE in Family Values and American Indian community social networking. 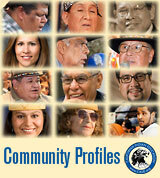 WE WANT YOUR NEWS & STORY IDEAS FOR OUR AMERICAN INDIAN TRIBAL NEWSPAPER!